I started my love of fitness back in high school in 2007 with joining the cross country and track teams. From there, I loved the confidence running gave me and continued it throughout high school and into college at the University of Tampa. While in college, I decided I wanted to try a half marathon to see how much I could to challenge myself. I ended up loving the journey to 13.1 and wanted to keep racing! I’ve currently completed seven half marathons and the Gasparilla Amber Challenge. With my love of running came learning other aspects of fitness to continue to improve as a runner. I learned about foam rolling, rest, good nutrition, and strength training. After careful thought, I decided to become certified as an ACE Personal Trainer in January of 2013. 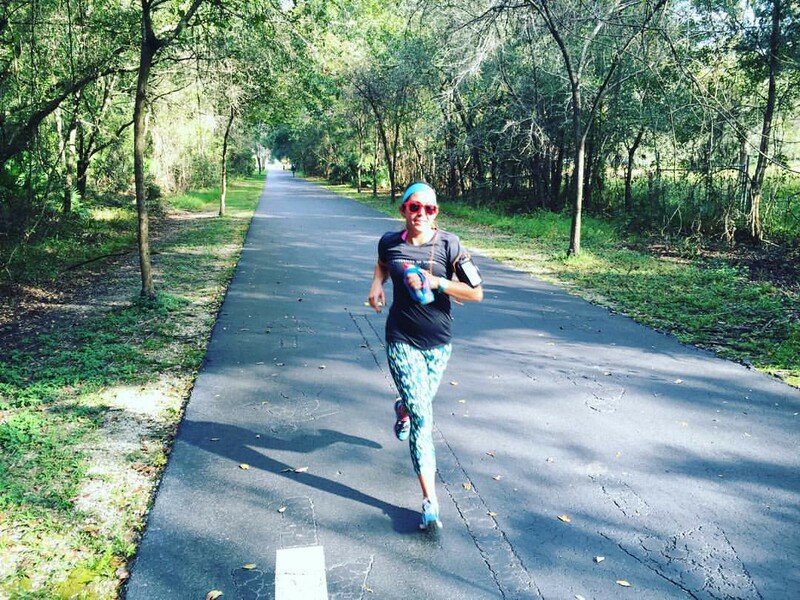 Since being a PT, I have learned the benefits of combining running + other aspects of fitness. I am certified as an AFAA Group Fitness Instructor and Barre Above Instructor. 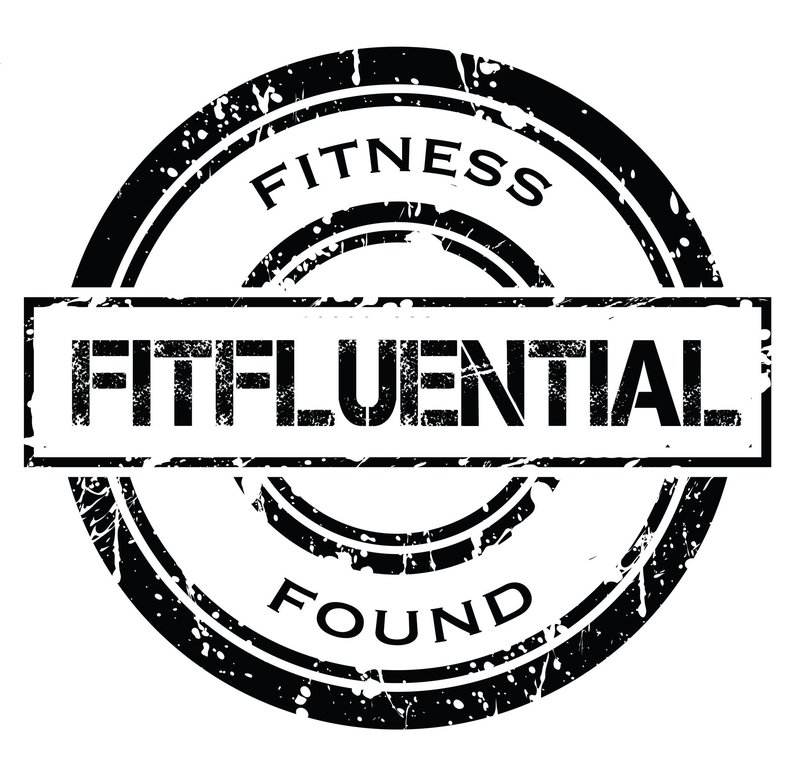 I’m also a Fit2Run Ambassador.